Pay TV edition of Broadcast of Premium Channels, Production, Content acquisition, Broadcast Engineering, IT management services. The new CenturyLink is your link to what's next. French speaking Belgian public Radio TV. 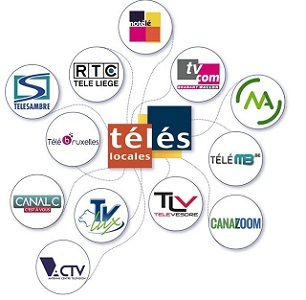 RTL is the leading audio-visual group in French-speaking Belgium.